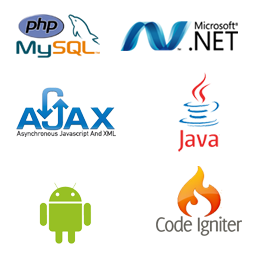 Development and Maintenance of Custom applications | Web based applications | Mobile Applications. 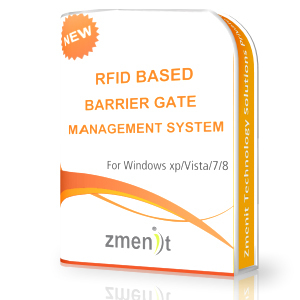 A first of its kind, innovative RFID based Barrier Gate Management System. RFID Based Gate Management System (RBGMS) is an application that provides a secure gate management environment for both commercial and residential campuses. Contact us to know more about our RFID Based Barrier Gate Management System. Copyright © 2010 Ypsilon Technology Solutions Co., Ltd.